Within a week after the release, Pokemon Go became a hit and raised capitalization of the Japanese company Nintendo. 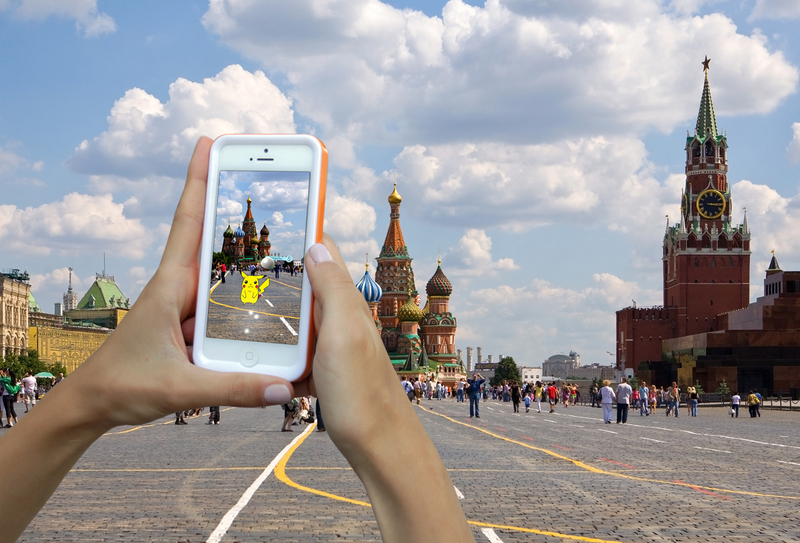 Pokemon Go will be launched in Russia in the near future, but the release date has not yet been published, Nintendo Russia PR Manager Konstantin Govorun told TASS on July 15. "The game will be launched in Russia in the near future. All speculations about the exact release date that we have seen in the press are unfounded," he noted. Govorun noted that the company has no plans to comment or give any forecasts before the official release of the game. Pokemon Go is an extensive multiplayer free-to-play online game with elements of augmented reality, developed by Niantic for IOS and Android devices. The game was released in July 2016. The game allows players to capture, train and fight with virtual Pokemon, which could be found in real world locations. Within a week after the release, Pokemon Go became a hit and raised capitalization of the Japanese company Nintendo, which owns a series of games under the Pokemon brand since 1996, more than 1.5-fold. Although the game has not been officially released in Russia, some of the users have found a way to get access to the popular game, for instance, by changing their region to the US in their smartphone settings. IT experts questioned by TASS warned users against attempting to get the game before its official release in Russia and urged them not to lose vigilance while playing outdoors.